.:Halloween:.. . 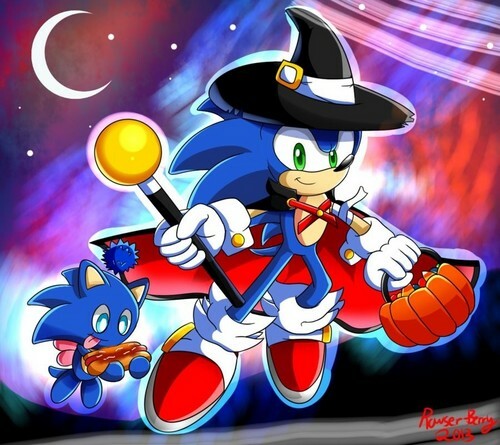 HD Wallpaper and background images in the Sonic the Hedgehog club tagged: sonic sonic chao chili dog witch halloween.